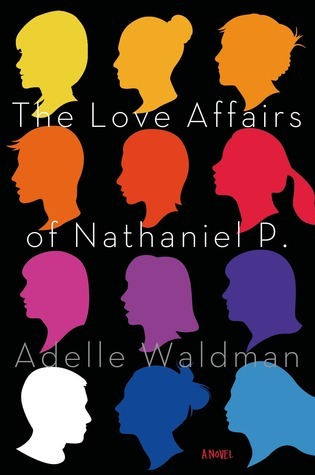 The love affairs of Nathaniel P.” by Adelle Waldman. | Vie of a Cosmo girl. Top eight interesting lines from the book “The love affairs of Nathaniel P.” by Adelle Waldman. P.S. I kind of understood Nate as a person by p. 203 and I disliked him more than I thought I disliked Jason. What do you think about Nate? Which line would you pick from the book? #5 by Hannah is my favorite. This entry was posted in Inspiration, Quote, Travel and tagged Adelle Waldman, bookday, booklover, booknerd, bookpost, motivation, qotd, quotes. Bookmark the permalink.